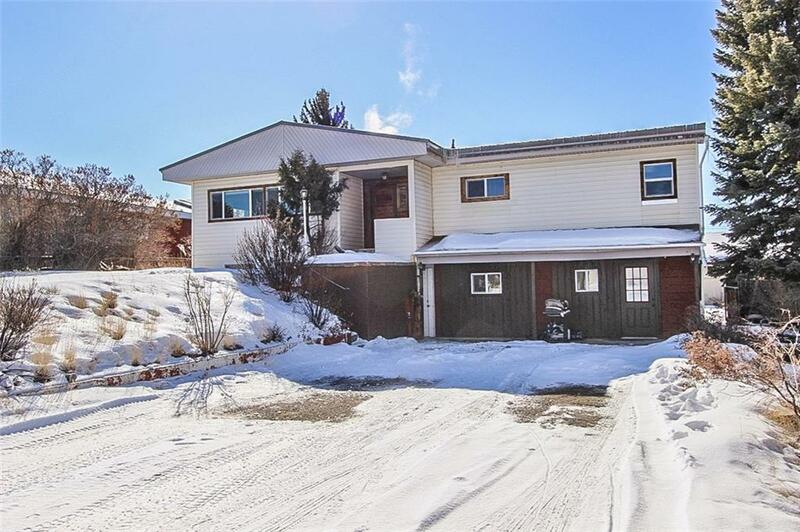 All Kremmling homes currently listed for sale in Kremmling as of 04/24/2019 are shown below. You can change the search criteria at any time by pressing the 'Change Search' button below. 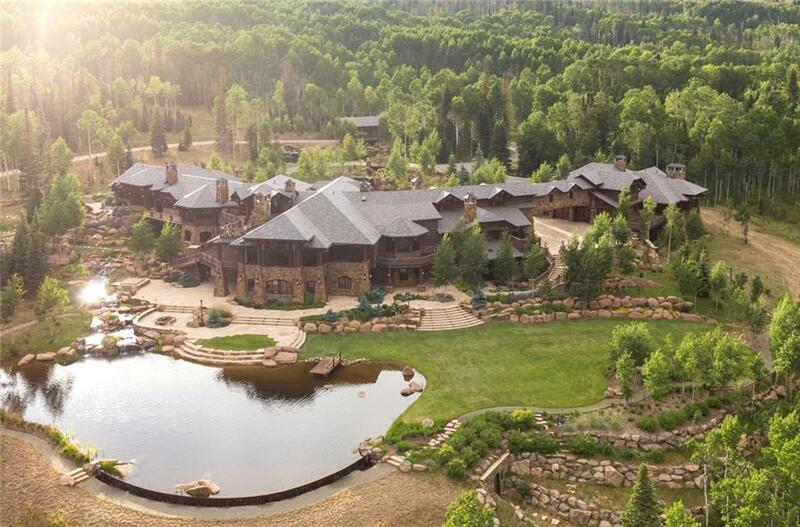 "Located on 4.27 acres w/ private fishing on the Blue River. Natural light flows beautifully throughout, highlighting the architectural details of the home no matter what the season. Spectacular views were held with high regard when planning the design of this house and are enjoyed from nearly every spot in the home. Special attention to detail went into the layout. Every aspect of the construction rewards occupants with an abundance of aesthetically pleasing facets which are so easily enjoyed!" "This is the property you have been waiting for. 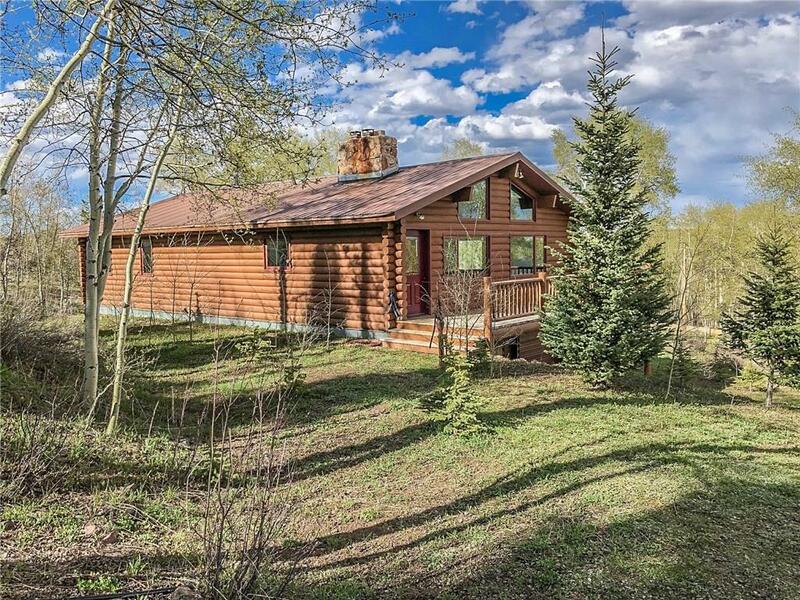 Very well maintained log home in the aspens w/ a registered spring. Home features 3 bed, including a master suite, great room w/ vaulted ceilings & moss rock fireplace, new windows, freshly stained exterior, large rec/hobby room in basement, attached 2 car garage & 26x27 detached garage. Enjoy the park like setting of this property with lush vegetation and amazing views. Don't miss the cute ''shed'' that would make a great office or retreat space." "Four bedroom home on nearly 15 acres with views and privacy. Home has an open living room and kitchen, spacious bedrooms, attached garage, hot tub and huge wrap around deck. There are also two outbuildings on the property for additional storage. Seller will consider all reasonable offers." "Well maintained 3 bedroom, 2 bathroom home with a 24x40 shop. Large lot with tons of parking, greenhouse, water feature and underground irrigation. This home features and open floor plan, dining area, up and down living rooms, large laundry room, mud room and master suite with walk in closet. The solar panels and woodstove make this home very inexpensive to maintain." 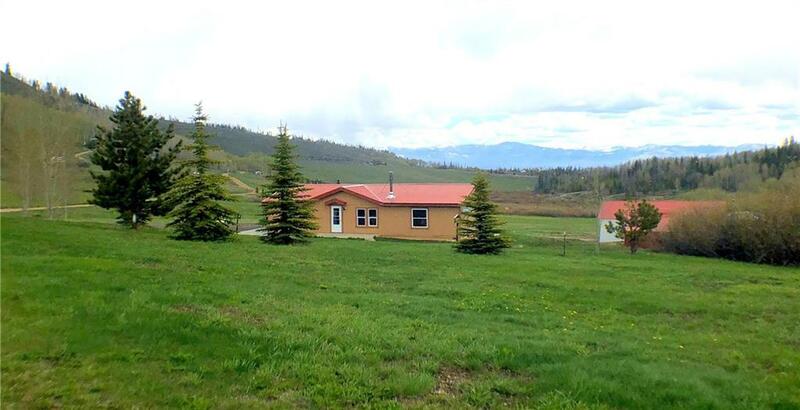 "3 bed, 2 bath on 5.5 acres includes 24 X 40 polebarn, 600 sq. ft workshop, storage sheds, BIG views and 10' of creek. Master suite with soaking tub. Walk-in closets and pantry in kitchen feature custom built shelving. Open kitchen, dining, living and vaulted ceiling. Picture windows, grassy lawn, recently painted exterior. Property is zoned for horses. Recreation surrounds the neighborhood." "Incredibly versatile 3 bed home with endless potential. 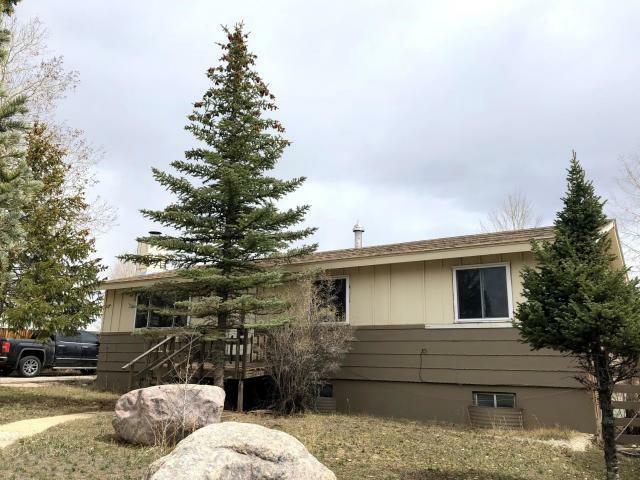 Upper floor features a large kitchen with custom concrete counter tops, lots of storage, open floor plan, two large bedrooms, spacious full bath and covered deck. Lower level includes an additional kitchen, bedroom, large bath with jetted tub and additional space that could be used for a home based business, storage or living space. Backyard is fenced with a 1 car garage plus workshop area and greenhouse. Photos of lower level coming soon!" "3 bed, 3 bath home with detached 2 car garage, fenced backyard, mature trees. Partially finished basement has three framed rooms, family room, laundry and tons of storage. Newer stainless appliances in open kitchen. Fireplace and built in shelving in large living room." 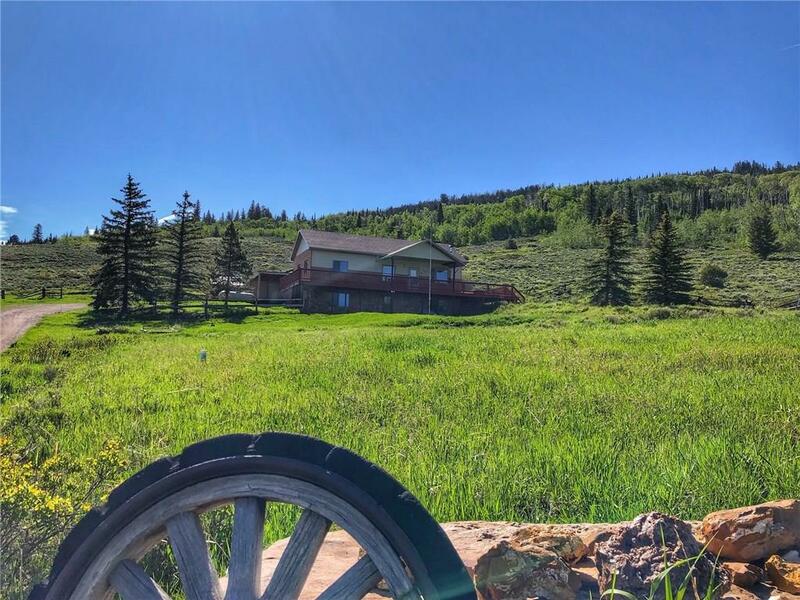 "Mountain home on 6+ acres with Pass Creek, big mountain views, tons of sunshine, mature trees and and large storage shed. 2 bed, 1 bath includes cozy woodstove, stainless appliances, large deck and fenced dog yard. 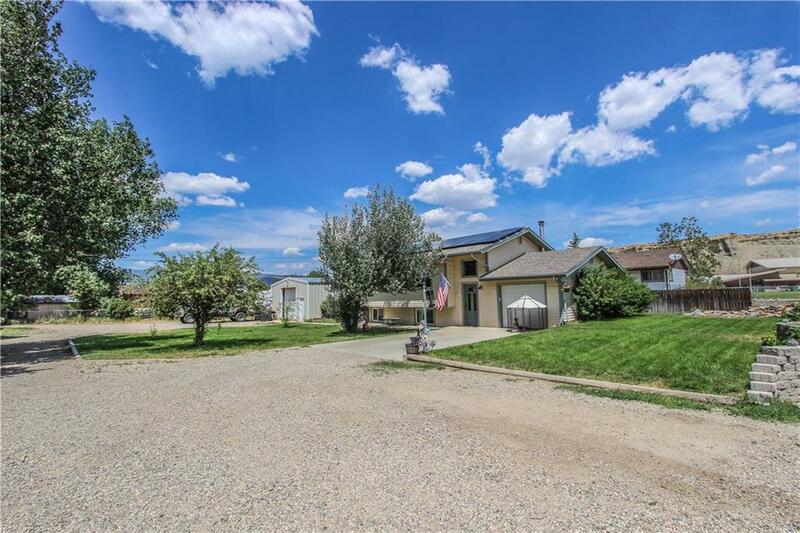 Property is zoned for horses, no HOA."